Join B Corp colleagues working in the area of Marketing. 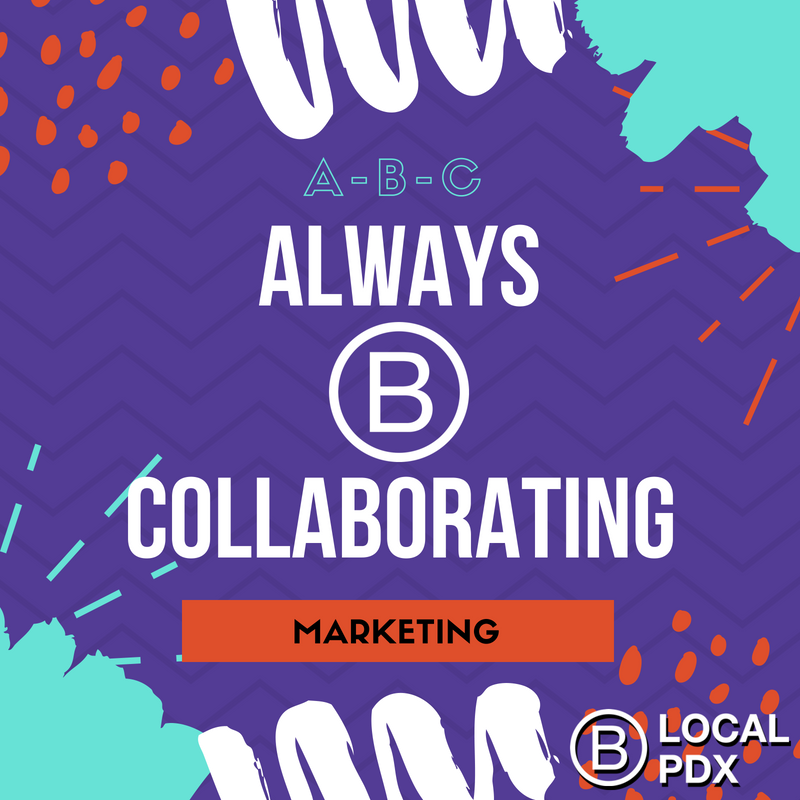 At this meeting we will be discussing and planning for the Vote Every Day Block Party, which will follow the B Corp Leadership Development Pacific Northwest (BLD PNW) Conference on June 13. Please RSVP to Giselle Waters: gisellew@madfishdigital.com to receive the meeting location.